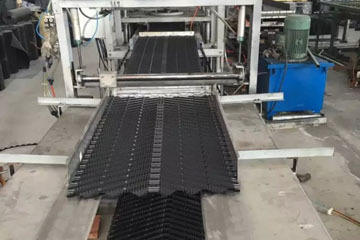 LongTime PVC Fills are made by continuous forming and offer minimum resistance to airflow, providing more cooling by lower power consumption. They have uniform thickness throughout.Durable folded edges provide strength at critical locations on the fill. The fills are easy to glue at site thus saving on transportation costs.